Most inquiries will come through walk-ins and online. Proper telephone manners and professional handling of on-site inquiries are essential. Even though there is an excess of demand over supply, an unfriendly manager or clumsiness over the telephone or in person will cause needless lost sales. We will be asking $799 per month as a base price for a unit. Each unit will consist of 5,445 square feet of indoor and outdoor storage. According to our research, the competition is charging as much as .50 cents per square foot for storage. Our price at approximately .15 per square foot, will make our storage facility more economically feasible for customers. Additionally, per industry norms, we will use a systematic approach to raising rents on our existing customers. This is what has made self-storage the darling child of commercial real estate investments. There are many self-storage management software programs available that provide rental rate tools that will allow us to track and input data points for rental rate increases. We can also achieve similar results by reviewing our rent roll on a monthly basis and setting parameters by which you raise your existing customers’ rental rates every 9-12 months. 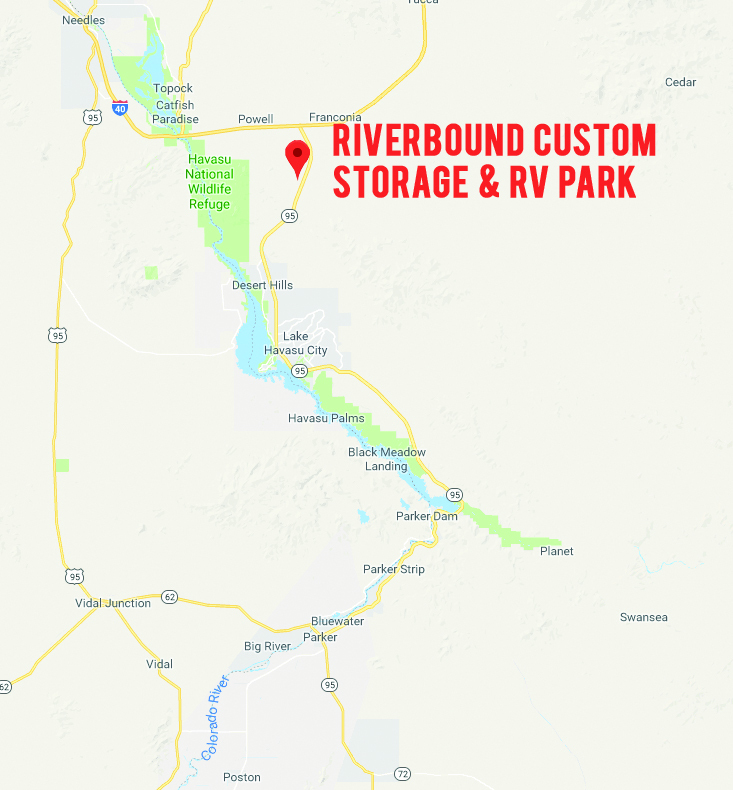 Due to the fact, that demand has been outstripping supply in this market, Warrior Custom Storage & RV, LP may well be able to rent out all of its “Phase 1” available units within the first year of operation. Prices paid for self-storage units reflect this strong market demand. Units will rent at approx. $1.00 per square foot per month. It is assumed that half of the unoccupied units will rent in the first year of operation in 2019. The first half of 2020, we expect see a further 25% of the total space rented, leaving the final 25% to be reached by 2021. Total self-storage net rentable space could be 750,000 sq. ft. assuming all 1,000 planned units were requested to be constructed 15x50x15. Many self-storage companies charge administration fees to first-time customers. Deposits are also not uncommon. Since our model is based on customizing storage units to directly meet consumer needs, it makes sense to initiate a contract on a pre-sell basis and in-person presentation. RV spaces and hookups will be charged on an hourly meter at $1.00 per hour. 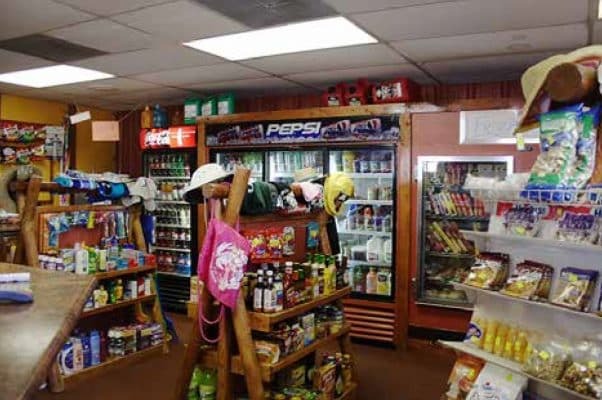 In addition to these sources of income, a spacious mini-mart will implement the sale of high demand items such as ice, refreshments, snacks, sandwiches, cardboard boxes, tape, packing materials, storage containers, plastic mattress covers, etc. However, for projection purposes, it is assumed that income from these sources will wash out any credit losses and offset expected property tax and insurance premiums.